Burrough Green Playgroup is 45 years young! We held a special birthday party on Sunday September 14th 2014 for former staff, pupils and families who have been associated with the group over the years. The party was a great chance for a reunion and reminiscences and guests brought along pictures with their own special memories. Joyce Hammond was our special guest as she started the Playgroup 45 years ago. 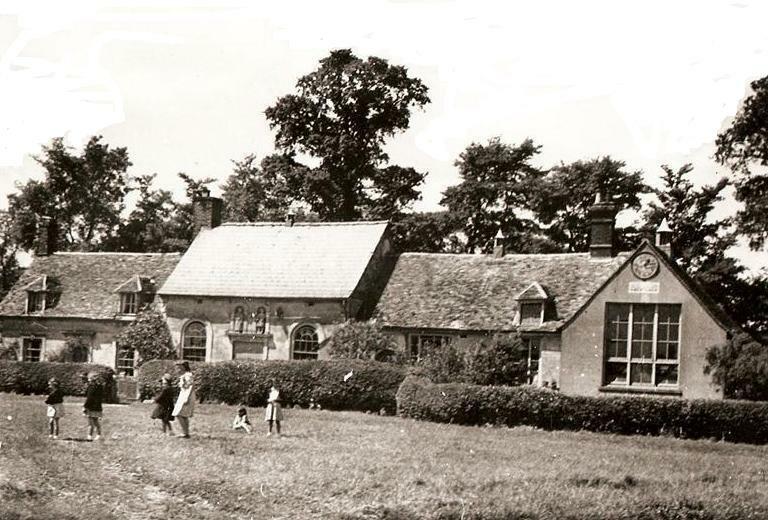 The village school was originally a Charity School. 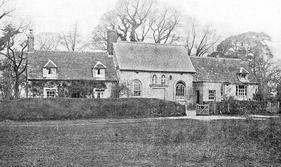 In 1630, the vicar Dr.Anthony Gage endowed a piece of land. The rent from this was to be used to build a school room and pay a widow to teach the children to read and write. Further donations were made by Dr. Knight in 1709 and Dr. Watson in 1734. These three charities still assist the school today. Charity awards are presented at the Leavers Ceremony at the end of the summer term. 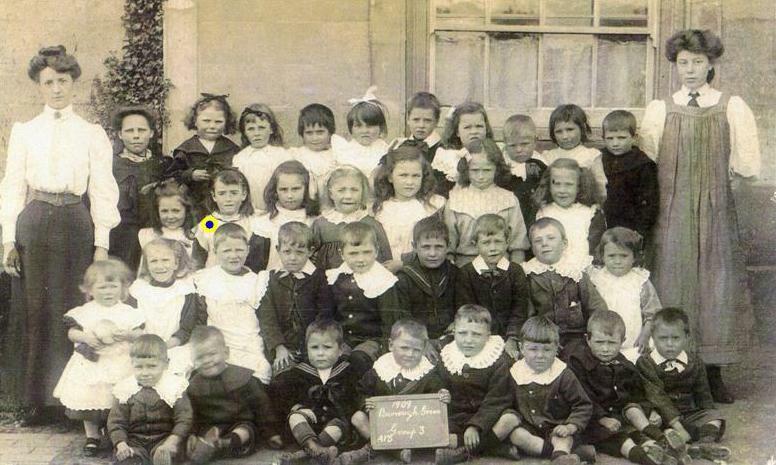 In 1877, the school became part of the National system and another classroom was added. The story of the parents' opposition to the new fees levied at this time was told in the school play produced in 1977 to celebrate the centenary. In 1919, a third classroom was built. This houses the village clock, a memorial to the fallen of World War One. The original block housed two classes, while the adjoining school house, vacated in 1970, was used for the school office and Head teacher's room. A new block consisting of two more classrooms, a hall fitted with gymnastic equipment, a kitchen and a staffroom was opened in 1976. In 1969 the parents financed and built a swimming pool. 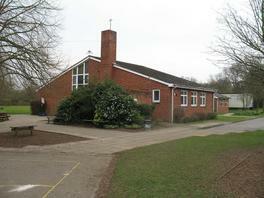 In 1987 Playgroup joined the school and adopted a formal constitution in 1988. In 1994 we were registered as a charity and we have been gone from strength to strength ever since. 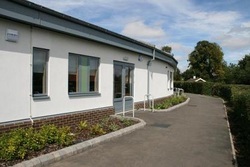 Additional school facilities, including a new staffroom, library extension and computer suite, were completed in July 1999. In 2011 playgroup moved into a completely refurbished and purpose-designed facilities as part of the newly constructed school. We have the very latest in interior fittings and very special outdoor area nestled within the charming 19th century building. For a complete history, written in 2008 as the new school was being built, then click here. Fora visual history of changes over the years then see the slide show below.